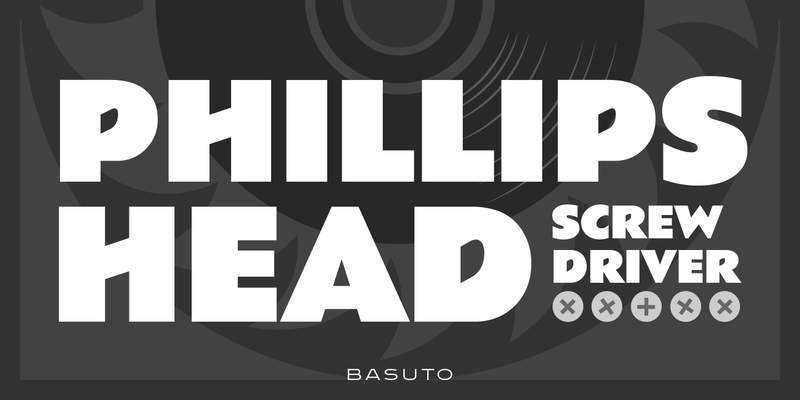 Circa 1927, Basuto is a decorative sans serif typeface exclusively licensed from the Stephenson Blake Collection. Basuto’s digital letterforms were manufactured by Paul Hickson (P&P Hickson) exclusively for the Red Rooster Collection, and its full commercial version was produced by Steve Jackaman (ITF) in 1997. 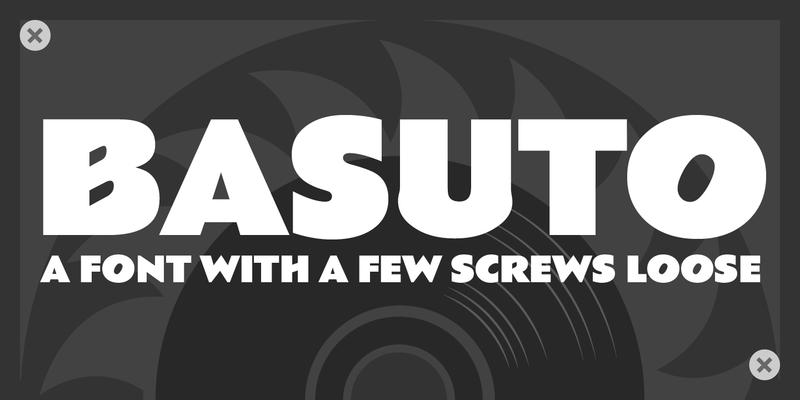 Basuto is an unusual yet highly legible typeface with upturned counters and crossbars. 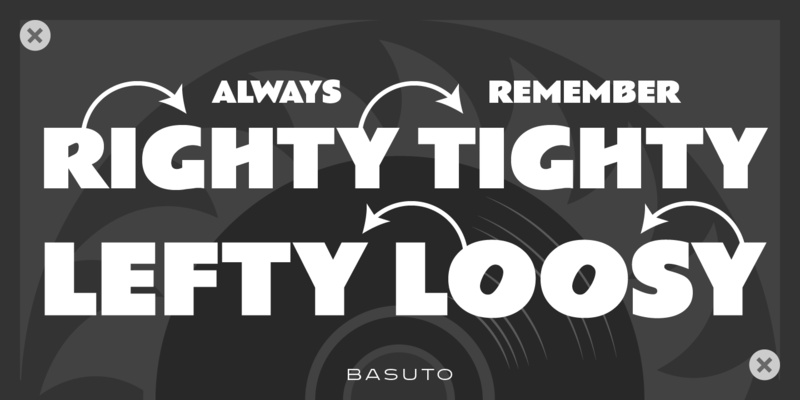 Despite its age, Basuto brings a fresh face to any project. Basuto is a trademark of International TypeFounders, Inc.